Photographed by Regan Cameron for Vogue España September 2004. Vogue Deutsch October 2004, by Mark Abrahams. 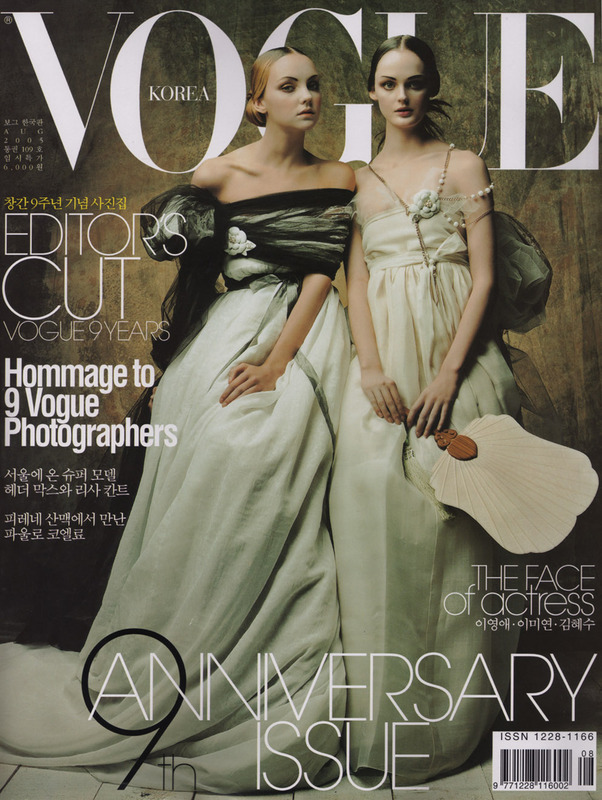 Vogue Korea August 2005, by Jono Lee. Vogue España May 2007, by Helena Christensen. 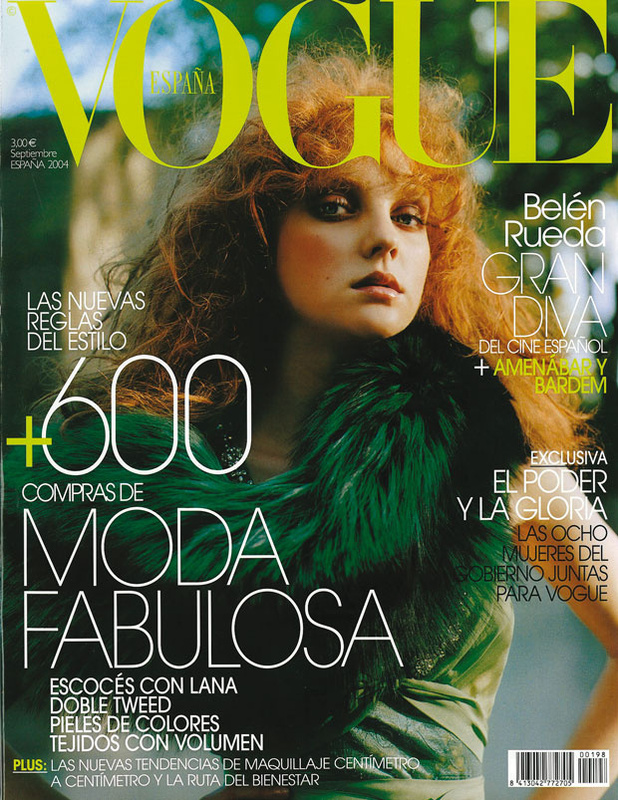 Vogue Mexico September 2007, by Paola Kudacki. 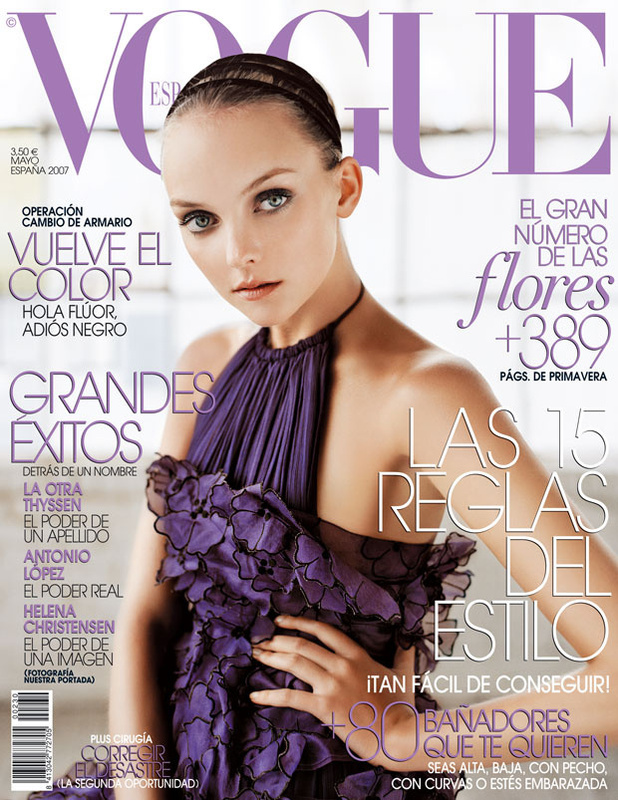 Vogue Mexico December 2009, by Cliff Watts. Photographed by Koray Birand for Vogue Hellas December 2011.